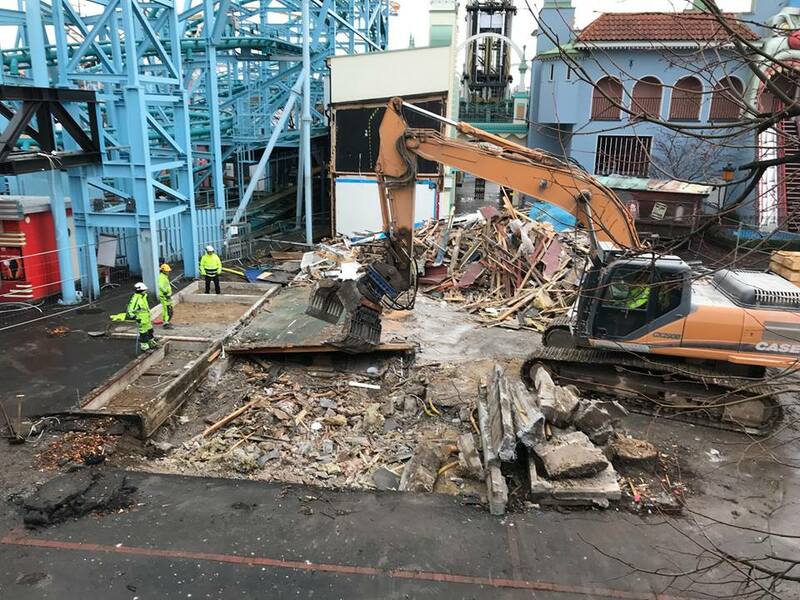 Discussion in 'Roller Coaster Construction' started by Chris Brown, Feb 22, 2017. And on that note, I've moved the topic. I'm excited to seeing this go up! Looks like quite a fun little ride. This photograph posted on Instagram by @photobygoranr shows that two cranes are now on site. I’m still amazed at how the park is fitting this in without removing any existing attractions! Coaster Hipster, Antinos, PetskuC and 1 other person like this. Just to check that it's absolutely for the invert and not for their new flat ride next year? 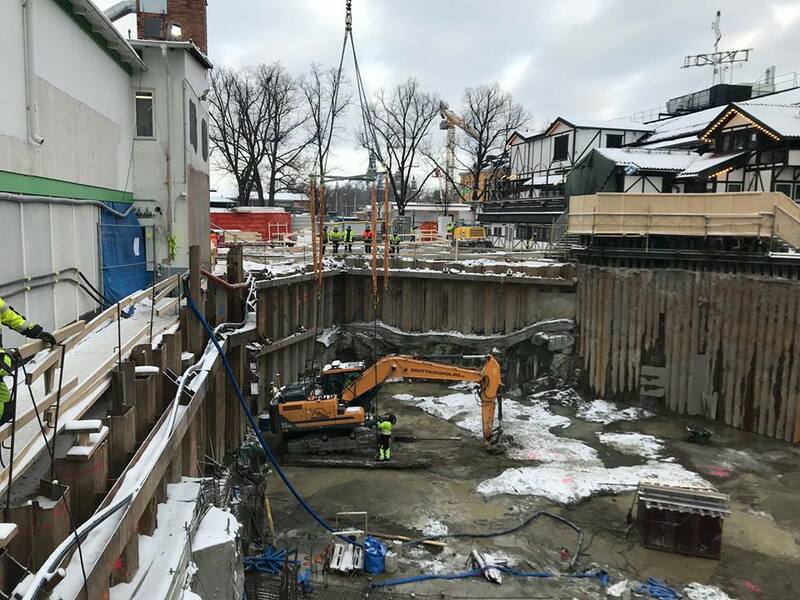 I remember being at Gröna Lund a couple of years ago and thinking that they could squeeze something in here (the place where they now are building). The area where they are builing just has restaurants and games, so I think this is a great addition! See, I thought the exact opposite. The park already squeezes SO much into so little. This ride is a miracle IMO. b&mfanboy123, TMCoasters, vaugc002 and 2 others like this. Completely forgot about this. Really excited to see how this turns out, looks like a great little ride. Such a beautiful park. When I went this summer I scoped out the area that will soon house a new invert. I saw absolutely no way for a ride to fit there, let alone a major coaster. 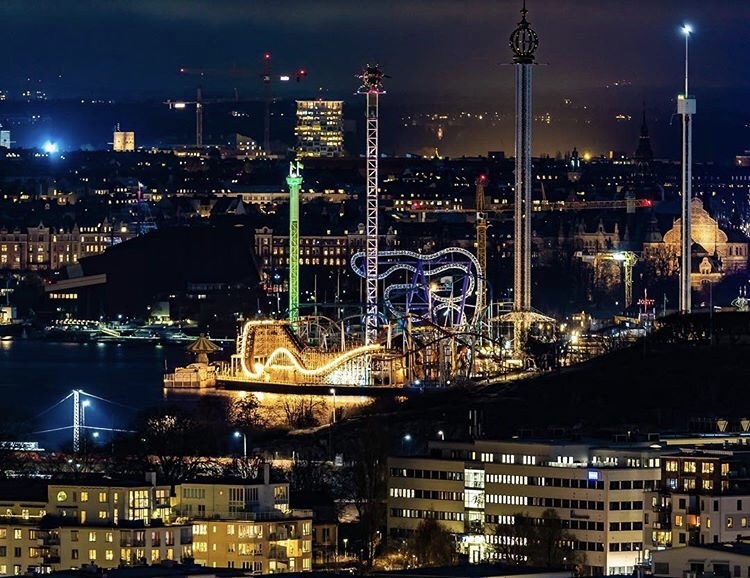 Absolutely brilliant job by the park of squeezing in so many attractions without sacrificing the general atmosphere and appearance of the park. 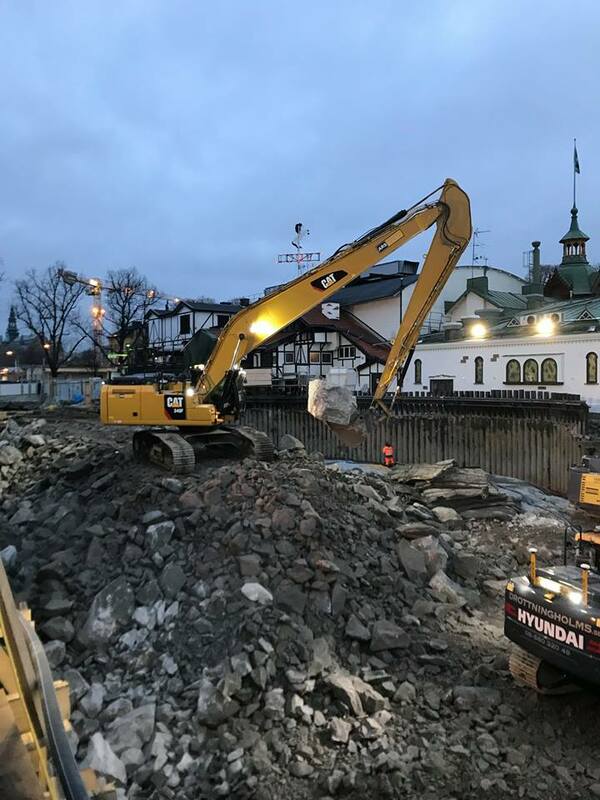 Grona Lund have shared some pictures of their progress; the demolition, digging and construction of the coaster's underground station. peep, Peet and Pear like this. What's ridiculous is that this is probably the relatively easy bit. 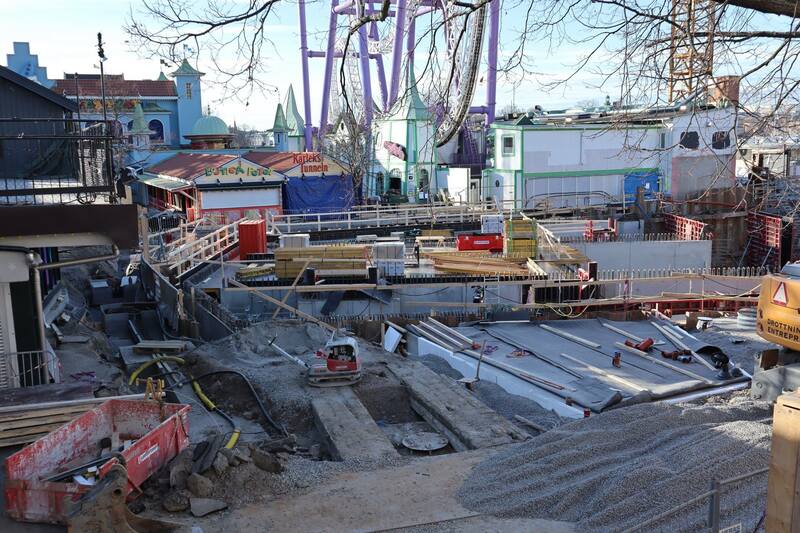 Once they start having to thread the coaster through the rest of the park - that's going to get interesting. 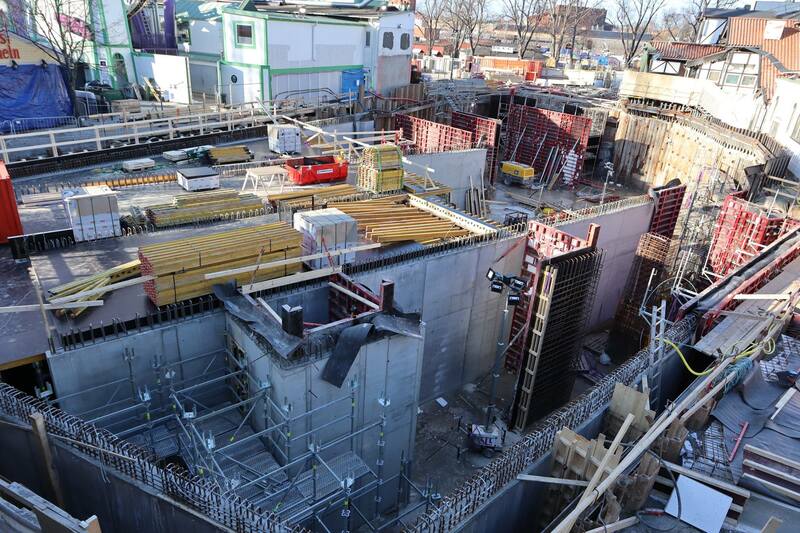 This will be a very interesting construction project to follow. I wonder how long it will be before the park's map starts being taken from a side view instead of a plan view. 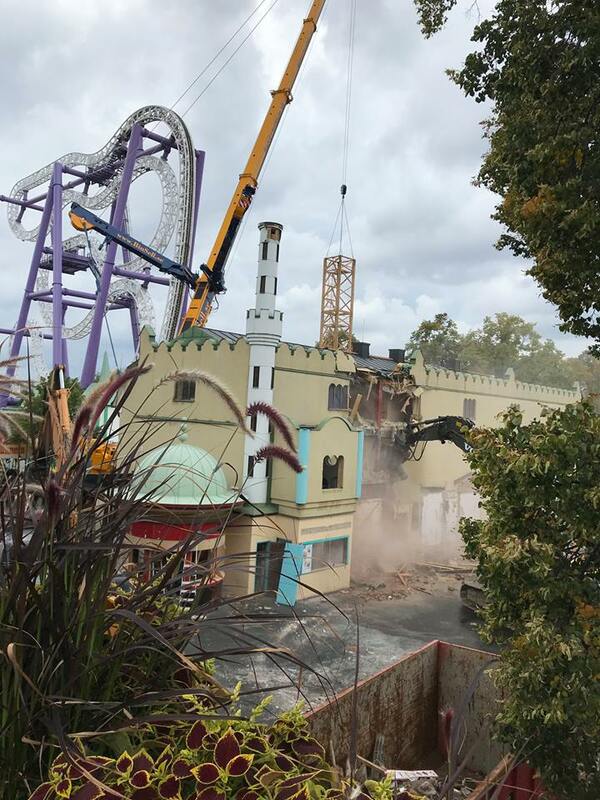 No idea how I've managed to miss this, but I'm all in favour of a new claustrophobic B&M invert. I really like what they've done with the layout (removed final inversion notwithstanding) - the tight helix before the laser roll looks nice and intense. These rides always seem to benefit more than most from interesting 'terrain' and gradients - may well be worth a trip. 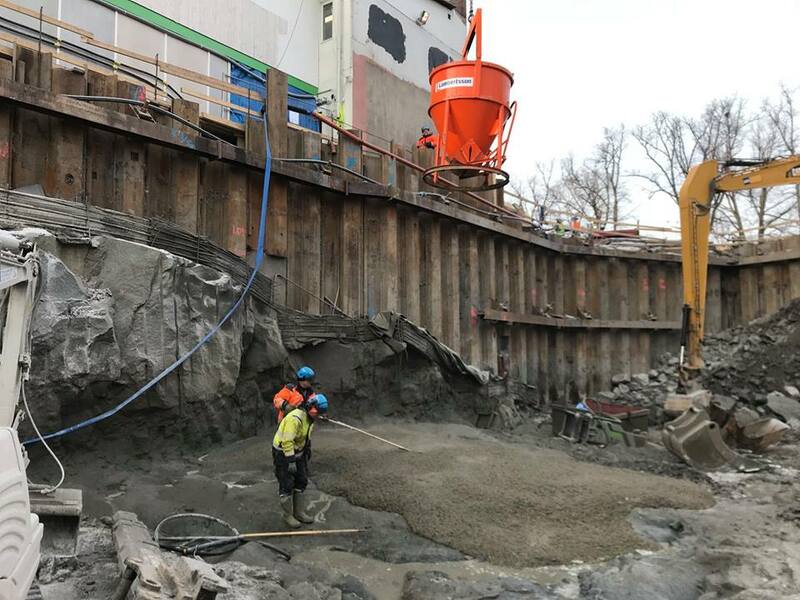 Will they be able to do much construction while the park's open? I don't believe it. 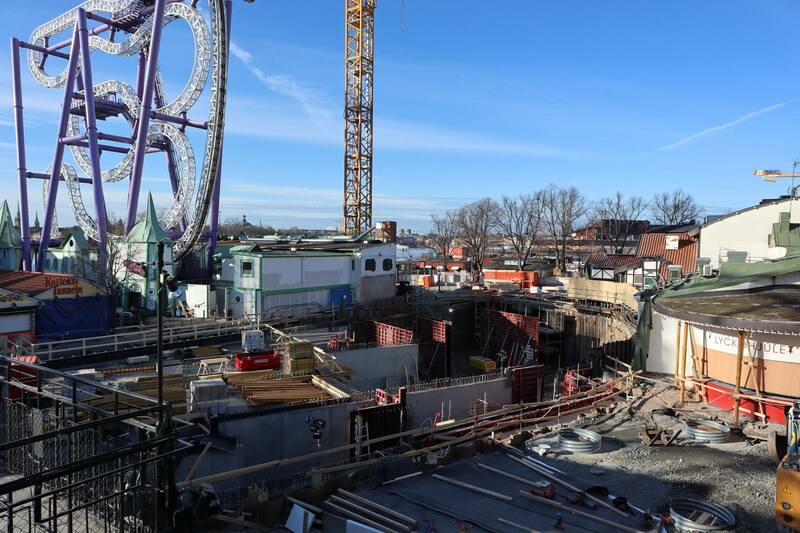 Gröna Lund gets really high attendance (especially in the summer) so my best guess is that they're trying to get at least the foundations/supports ready so that the plaza can be used for games/tables or whatever.